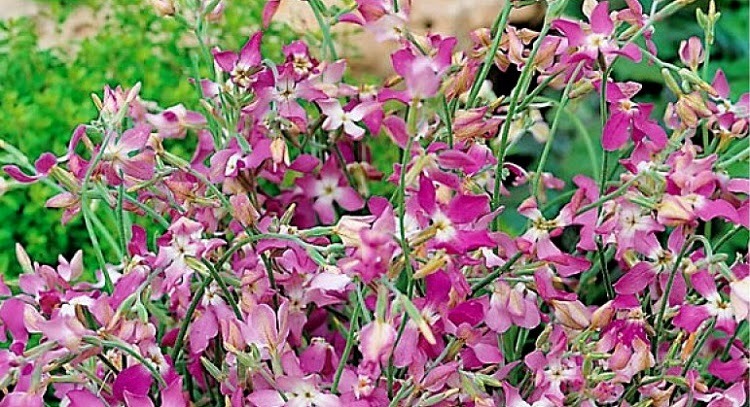 Night-scented stocks are a fantastically fragrant, flowering plant and ideal for growing in the garden, particularly near seating areas where their heavy scent can be enjoyed during balmy, summer evenings. While they can always be purchased as pot grown plants in your local plant retailers, they are so easy to grow from seed it isn't really worth going for the added expense - unless of course you are short of time, space or inclination. 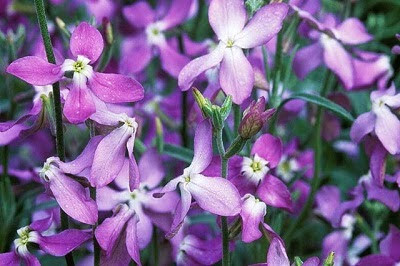 When it comes to growing night-scented stock from seed you get two choices. You can either sow them in pots under protection from the early spring onward, or directly sow outside up until May. Using pots or modular trays fill with a good quality compost such as John Innes 'Seed and Cutting'. Gently water the compost in and then sow the seeds onto the surface at a rate of one seed per module or four seeds spaced out in a 3 inch pot. Now I am aware that it is common practice to sow an entire packet in say a 10 inch pot, but the seedlings can become damaged when pricking out such a density and will often result in stunted, poor performing plants. Also, unless you are creating carpet bedding beds will you really need 100 or so plants? Night-scented stock seeds require the presence of light to encourage germination so either do not cover or just cover with a very thin layer of compost or vermiculite. The compost should be kept moist but not wet at all times. Place in a warm right position at approximately 16-18 degrees Celsius, but avoid direct sunlight as this can dry out the surface and scorch emerging seedlings. Maintain humid conditions by placing the tray or pots in a propagator or seal inside a clear polythene bag. You can expect germination to occur within 7 to 14 days. Once germinated remove the pots or tray from the tray or polythene bag. Continue to grow in warm bright conditions and keep moist. After a few weeks the pot grown seedlings will need to be pricked out into individual 3 inch pots. 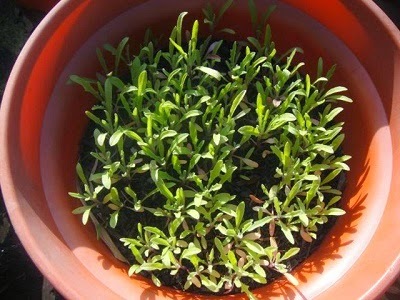 The modular grown seedlings can be potted on once they have established their root systems. Grow on for a further 2-3 weeks before hardening off outside. They will now be ready for planting outside into their final position. 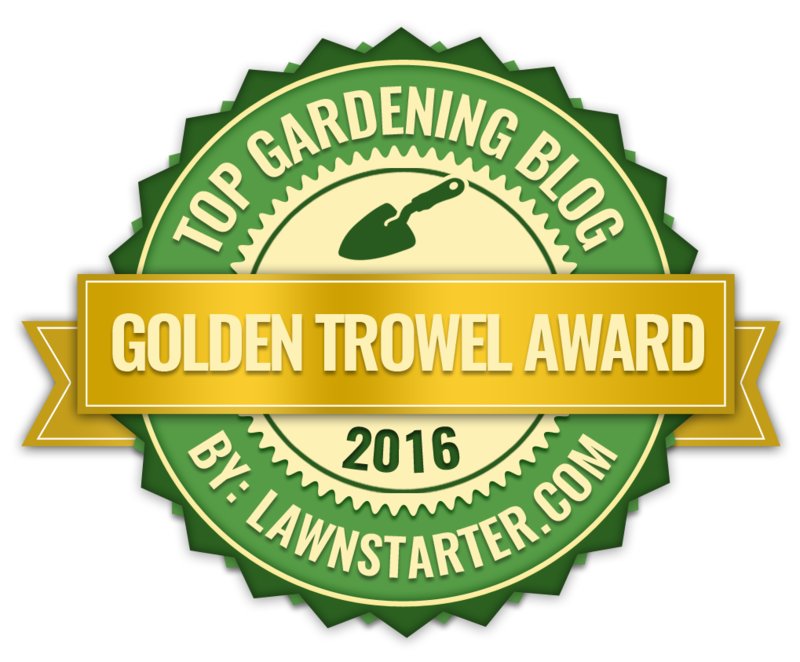 Water ground regularly, especially in dry periods, and after another week or sow, thin them out again until they are 30 cm apart.